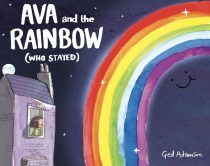 Ged Adamson is a writer and illustrator. 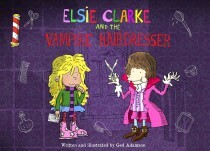 His first two books, Elsie Clarke And The Vampire Hairdresser and Meet The McKaws, are both published by Sky Pony Press. 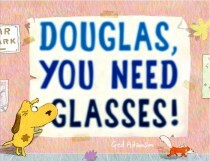 His third book Douglas, You Need Glasses! 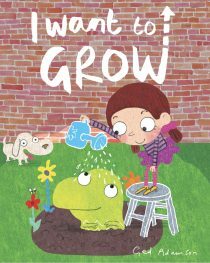 was published in May 2016 by Schwartz and Wade (Random House). 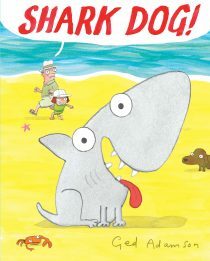 In 2017 I Want To Grow with Boyds Mill Press, Shark Dog with HarperCollins and Mommy, Baby and Me (as the illustrator) for Peter Pauper Press. 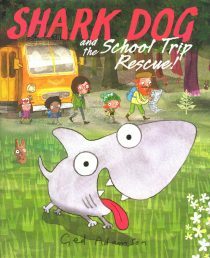 In 2018 he saw the release of Ava and the Rainbow (who stayed), Shark Dog and the School Trip Rescue! 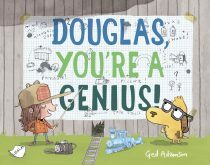 and Douglas, You’re a Genius! 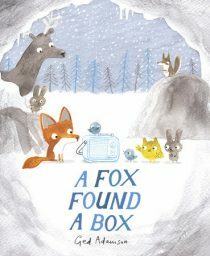 In 2019, he sees A Fox Found a Box published. He lives in London. His cartoons have appeared in magazines such as Punch and Prospect, in books and on film. 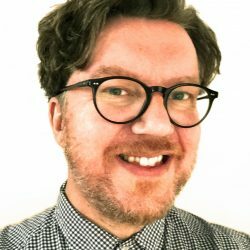 He’s been a storyboard artist and a caricaturist.  He also works as a composer for TV and film. He lives in London with his partner Helen and their son Rex.